Are you a teacher, educator, group leader or camp director who would like to use Strat-O-Matic as a teaching tool for children? If so, consider taking part in the STRAT-O-MATIC AFTER SCHOOL PROGRAM! 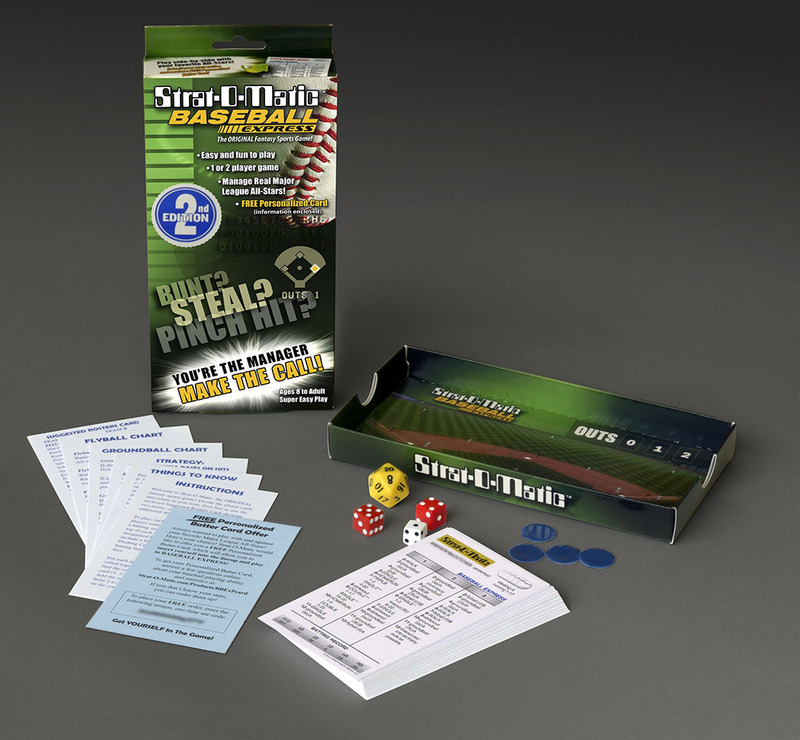 As part of the program, Strat-O-Matic is offering substantial discounts on Baseball Selector Sets (50% OFF) and copies of Baseball Express (40% OFF) to all teachers who start their own Strat-O-Matic After School Clubs or to anyone else who would like to use the games for educational purposes. 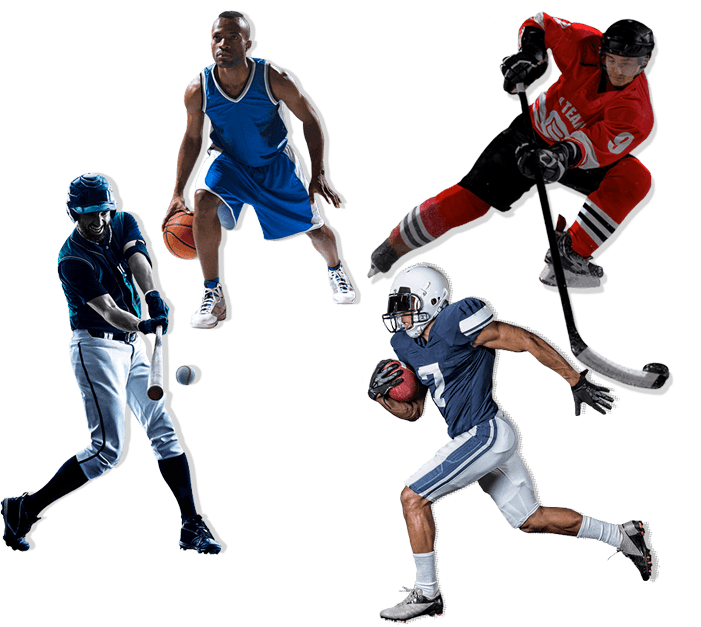 Further discounts are also available on Football, Basketball and Hockey. 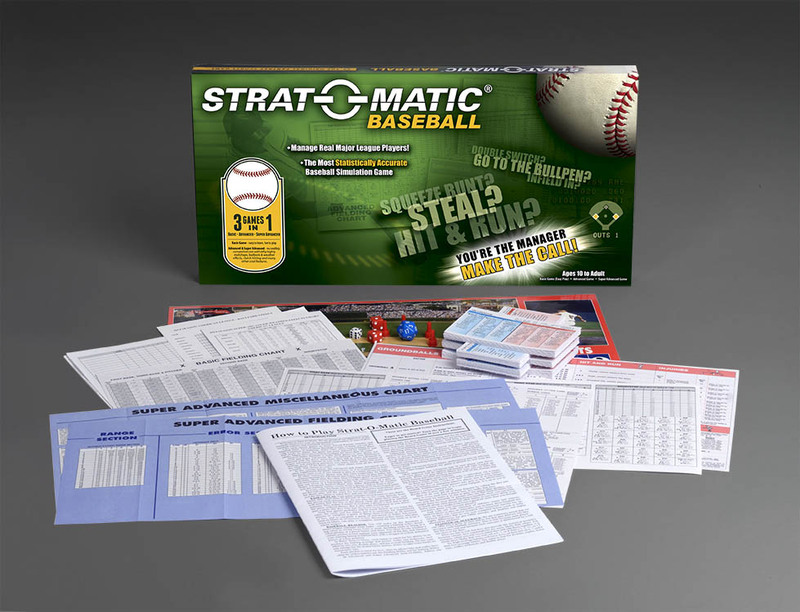 If you would like to place an order and/or have any questions, please send an email to corporateinfo@strat-o-matic.com with the subject line “Strat-O-Matic After School Program” or call 1-800-645-3455. Note: This discount program may apply to other groups on an individual basis as well. Sample organizations include: JCCs, YMCAs, Community and Church Youth Groups, Rec Centers, Summer Camps and Boy/Girl/Cub Scouts. Please call or email to find out if your specific group is eligible for the discount. Strat-O-Matic’s After School Program discounts may also apply to football, hockey and basketball board games.